While the HTC Vive received a nice upgrade in terms of image quality and ergonomics, the stock foam padding still leaves a lot to be desired…. Introducing the HTC Vive Foam Replacement 16mm. Our aim is to make the VR experience as clean and comfortable as possible for as many of you as possible, which leads us to the design. The PU leather outer material feels great on the skin and is designed to be wiped down with antibacterial wipes between uses. 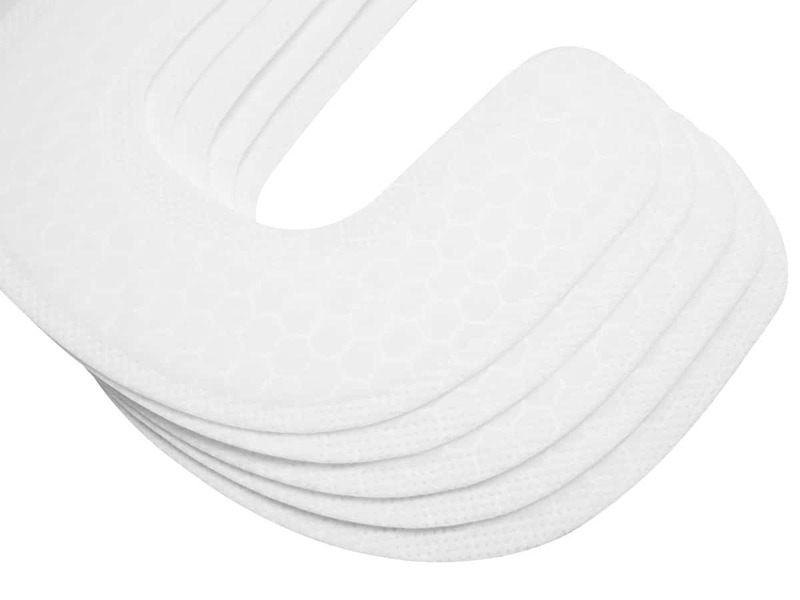 At 16mm thick the foam doesn’t compromise on comfort while field of review remains unaltered. Users who play with glasses need not worry about fitting their frames in as our replacements are wide enough to accommodate nearly all sizes. 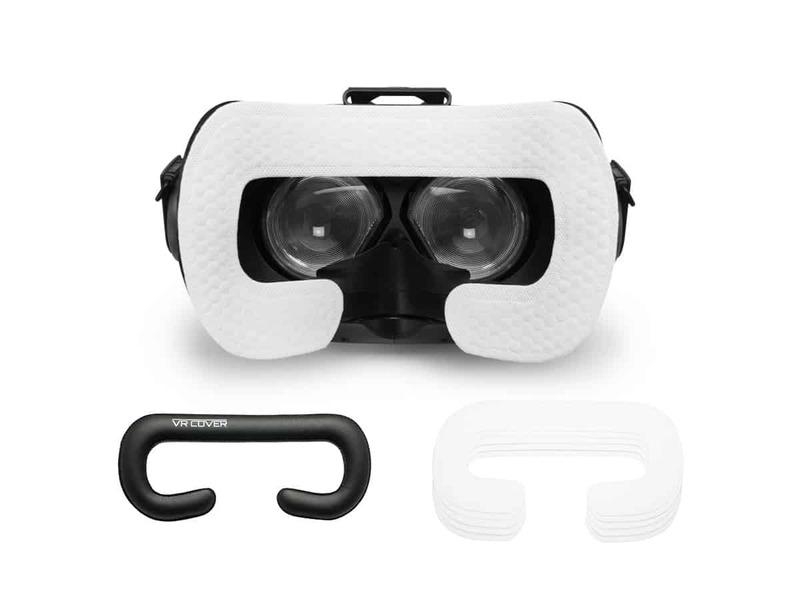 We’re happy to announce the release of a new super-soft foam replacement for the Samsung Odyssey Windows Mixed Reality device. The foam is made with ‘Velour’ fabric, feels amazing to touch and even better on your face. It offers a similar experience to the standard foam in terms of field of view but you’ll be wanting to play for even longer with the upgrade in comfort. They are designed to feel great while retaining a high level hygiene. Samsung should be applauded for their efforts to create arguably one of the best VR headsets available right now. But that’s not to say there’s improvements to be made. After considerable feedback and testing we believe our foam replacements will give you the absolute most comfortable VR experience possible. 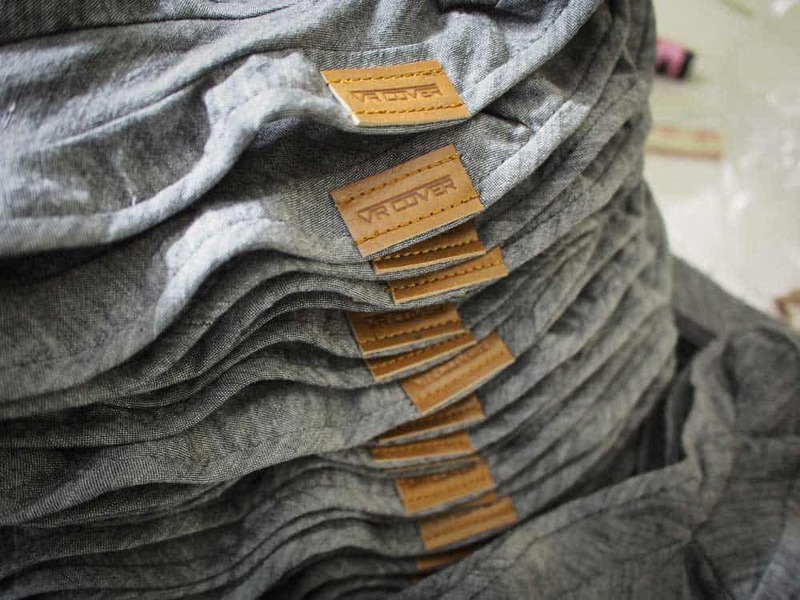 The materials used are perfect for absorbing sweat. If you like to work out in VR and don’t enjoy the sweaty PU leather feeling then these replacements are ideal. They’re also targeted towards the more casual user who will be watching movies and using the Windows Mixed Reality desktop apps. 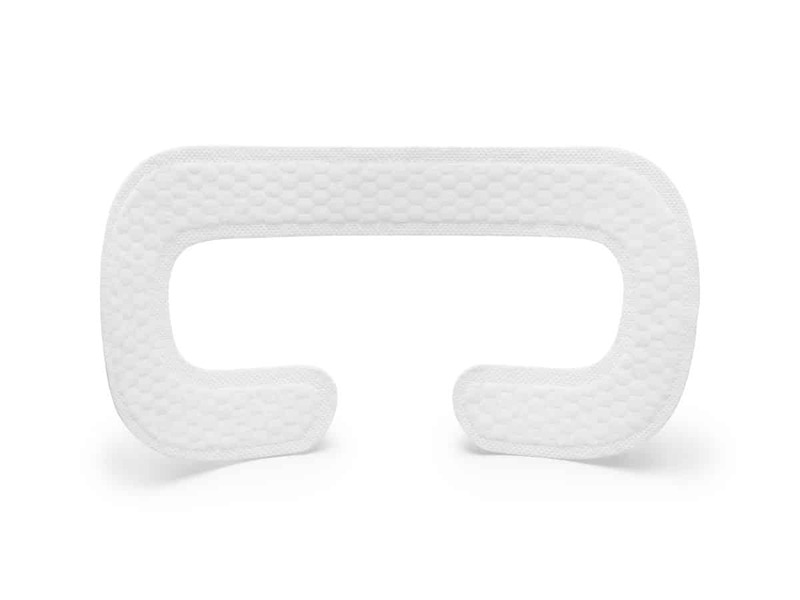 The Samsung Odyssey Foam Replacement Velour is available now and costs $29.00 for a set containing two pads. Introducing the VR Cover Windows Mixed Reality range. Our PU leather foam replacements are currently available for the Acer, HP and Lenovo headsets with support for the Dell Visor coming soon. As always, they can wiped clean with antibacterial wipes between uses which is essential if you plan on demoing at events or to friends and family. Due to the similar dimensions between the three devices our foam replacements are cross-compatible so if you’re a developer who owns more than one, you are in luck. We should also mention the issue of light leak on some of the Windows MR headsets. The Acer and Lenovo headsets come with stock face foam that pushes in between the lenses and up again your nose which helps to prevent light leak. However, this is not a perfect solution and for many users can cause discomfort and pressure on the nose. For this reason we have decided to go ‘nose-free’ with our foam replacements. Depending on your face shape and size this may mean more light leak through the nose, something that can be resolved by wearing the headband higher on the back of your head enabling you to create an angle that reduces light leak and improves immersion. If you prefer to see a little of the real world, try wearing the headband lower on the back of your head. Foam Replacements for the Acer, HP and Lenovo Windows MR headsets are now available in sets containing two pads for $29.00. Express your love of VR to the world with the new VR Cover t-shirt range. Made with 100% cotton and printed in-house for a limited time only. 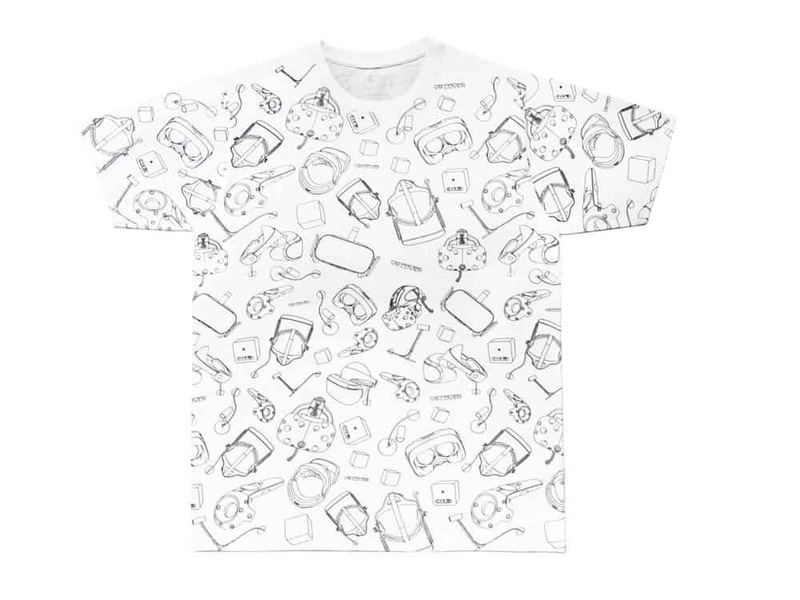 Get your t-shirt while stocks last and be the envy of your local VR meetup group. We’re also happy to introduce our own antibacterial wipes designed especially for use with your VR headset. These wipes will keep things clean without damaging your VR headset or irritating your skin. 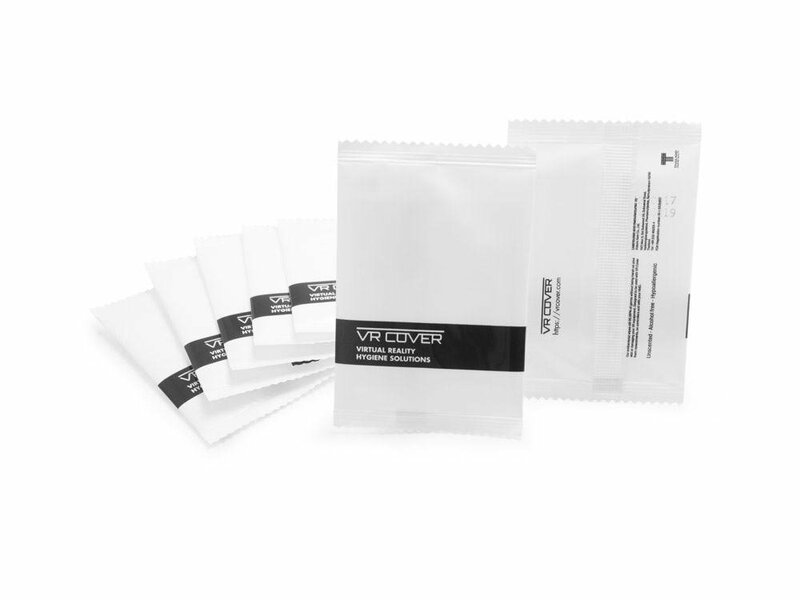 Alcohol-free, hypoallergenic and unscented the wipes combine perfectly with our PU leather foam replacements to ensure everyone stays fresh and clean. Skin Friendly VR HMD Cleaning Wipes are available now starting at $5.00 for a pack of 20. In 2014 we first began producing hand-sewn cotton covers for the Oculus Rift Developers Kit. We’ve come a long way in the past three years, here we take a look back at the path we’ve taken from the first hand-made products to foam replacements and finally disposable covers. Not long after the release of the HTC Vive in 2016 we began to offer cotton covers which were an instant, overwhelming success. Anybody who used their Vive for more than a few hours every day soon began to realize the stock foam could easily become unhygienic by absorbing sweat, oil and dirt. For personal use, cotton covers that attached over the headsets foam padding were the perfect answer due to the comfort and sweat absorption they offered. 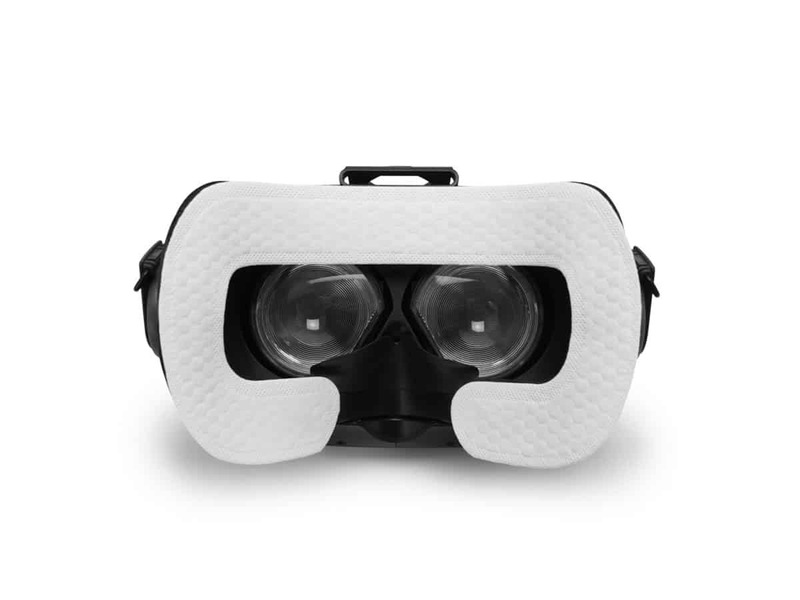 After the success of cotton covers we went on to design foam replacements for the Vive and later the Samsung Gear VR and Oculus Rift. The main benefit of using foam replacements is the ease of use and customization allowed. We created foam padding with PU leather for easy cleaning, with cotton fabric for comfort and with thinner foam for improved field of view. 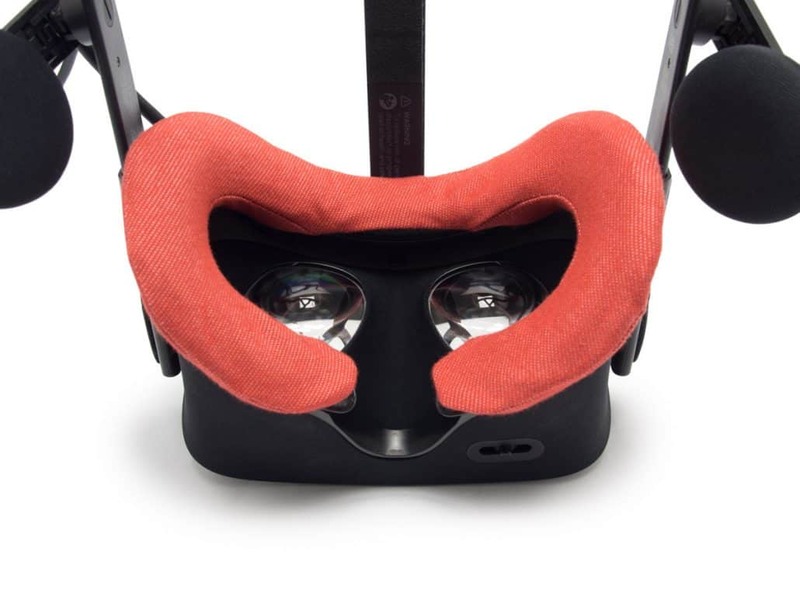 In the case of the Oculus Rift we had to first design a custom facial interface that allowed foam replacements to be attached, it’s now a must-have accessory for Rift users. At about this time, others began looking for their own solutions, an example being the infamous VR Ninja Masks that originated in Japan. Disposable masks create a simple barrier between the face and headset, the main benefit of them is that they’re cheap to produce. Unfortunately the paper thin material doesn’t stay in place well and can easily become distracting, it is also not good at absorbing sweat. Creating a solution for high volume environments such as VR arcades was our next aim and after testing hundreds of prototypes we decided on our new disposable hygiene covers. What makes our disposable covers special is the sweat absorbing properties of the materials used along with a stick-on design that means no distractions while playing. This makes disposable covers the perfect choice for VR arcades who have thousands of people using the same headset each year, there’s no clean-up required by the owners and the customers can be confident they are not sharing germs. PU leather foam replacements offer some benefits, in that they’re easy to clean, however, imagine you’re just getting into a game of Holopoint on a hot summers day and begin to feel the sweat dripping down your face, this is where our disposable hygiene covers come in and allow you to keep playing harder and for longer without distractions. VR fitness is the other main industry that has started to adopt the disposable hygiene covers. One of the main problems with current VR work-out experiences is sweat. If using PU leather foam replacements you are covered with regards to hygiene, but again, they don’t help with sweat dripping down the face or even worse, into the headset. Early results have shown that our disposable hygiene covers offer huge benefits to virtual reality exercise and will be a necessity for any gym looking to experiment with VR. This Disposable Hygiene Covers are available now from just $29.00 for a starter kit. Most people associate virtual reality with 360° videos and immersive gaming but the potential applications of VR go way beyond this. Companies have been experimenting with simulation and the virtual world to offer training and education to professionals as well as therapy to patients from as early as 1994. It’s getting to the stage where high end VR systems such as the HTC Vive and Oculus Rift are becoming more affordable and more developers are seeing the potential in the healthcare industry. Applications can be generally split in to three categories: medical training & education, clinical healthcare, and the consumer market. In April 2016 Dr. Shafi Ahmed performed the world’s first operation broadcast around the world via virtual reality. Broadcasting in VR allowed anyone from around the world with a headset to experience what it’s like to be in the operation theater. Viewers ranged from medical students, trainee surgeons and inquisitive members of the public who wished to immerse themselves in a real life procedure. As patients now have more choice over who they wish to perform a procedure, it becomes harder for trainee surgeons to gain real experience. In this regard virtual reality helps to offer some realistic experience without having to stand in the OR room. If you’re interested in witnessing a surgeons job up close, the app ‘ VR in OR’ is available for download on Google’s Playstore. Aside from watching in on surgical procedures VR is being incorporated into simulation-based training and is advancing current telementoring technologies. AiSolve and Bioflight recently worked with Children’s Hospital Los Angeles on a program to help give experience to medical students in responding to emergency trauma situations. Aside from mirroring the pressure of a real-life emergency, the experience is responsive and allows the user to make a series of choices that affect the end result. As well as giving students experience and a feel of these real life situations, when compared with traditional training experiences such as those that require an expensive dummy model and a room full of people who wait their turn and are guided by a teacher, the virtual reality training is much more time and cost effective. Virtual Reality has been used to treat patients for more than two decades. Treating post-traumatic stress disorders has been one of the main uses and generally involves exposure therapy which involves gradually exposing an individual to situations that might trigger symptoms. There’s been a lot of research on VR and it’s benefits to PTSD, however it is only now that headsets such as the HTC Vive and Oculus Rift are more accessible, that developers and healthcare providers are really taking notice. VRIT is the first academic clinic that is dedicated to therapeutic immersive technologies. They are focused on helping patients who have experienced trauma and have sensory, motor, and cognitive symptoms. Dr Kim Bullock a neuropsychiatrist at Stanford University has been using the HTC Vive as treatment to chronic pain problems since 2016 and has expanded the research to other areas of clinical healthcare. Pain therapy is the idea is that the worst pain can be alleviated by manipulating the way the human mind works: the more you concentrate on pain, the worse it becomes. Overload the brain with sensory inputs such as with virtual reality – and its capacity to process pain and to be conscious of it, goes down. At the moment consumer apps generally focus on fitness and wellness. Users now have a choice of more than 20 meditation based applications on the Steam VR store for the HTC Vive. Similar apps are also widely available for the Samsung Gear VR and Oculus Rift. Apps like DunkTank VR don’t even require an expensive headset and are compatible with cardboard headsets that use your smartphone. Mobile VR has it’s limitations with users generally being guided through experiences that aren’t exactly immersive and don’t have much interaction involved but as the premium headsets such as the HTC Vive and Oculus Rift become cheaper and more accessible to the general population there will likely be a significant growth in wellness apps that offer better interaction – and a more tempting reason for users to consider trying meditation and other wellness practices. Virtual and Augmented Reality is in its youth and still has many hurdles to overcome before it’s adopted by the masses. 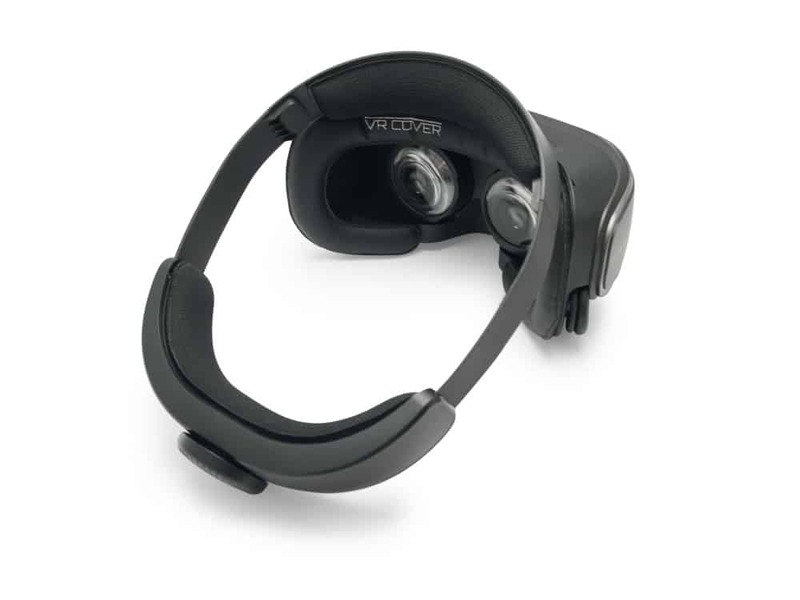 2017 has seen the prices of major headsets drop, making them more accessible to consumers and to healthcare providers. One of the challenges that VR Cover seeks to solve is hygiene. Using a VR device involves pressing equipment to your face, sometimes for long periods of time which can mean bacteria and dirt is easily transferred between users. In 2016 reports emerged of users catching pink eye after being to a virtual reality exhibition. Although the cause couldn’t be definitively identified it has shown the dangers of spreading germs and made users more aware of hygiene issues. VR Cover have developed several solutions included replaceable, sanitizable PU leather foam replacements that are suitable for healthcare environments. However, it’s the recent release of Disposable Covers that has really helped. 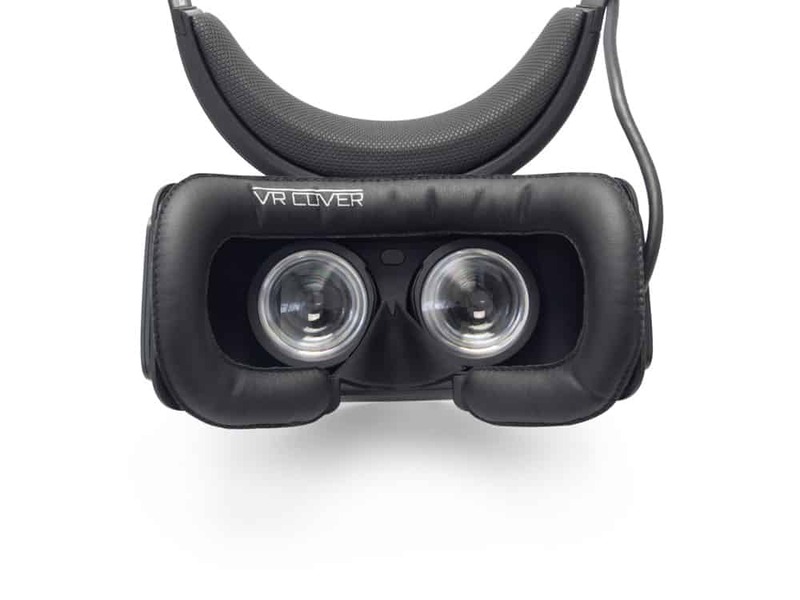 The disposable covers are a convenient and cost effective way for hospitals to share VR equipment between users without having to worry about the spread of germs and bacteria. 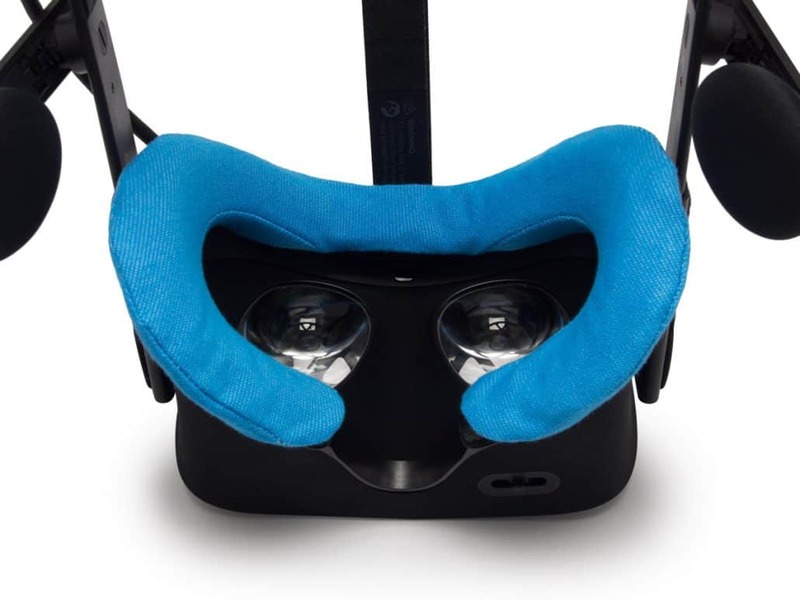 The disposable covers are designed for the HTC Vive however will also work with the Oculus Rift and Samsung Gear VR, they attach to the headset with an adhesive ensuring a secure fit with no distractions for the user. Disposable Hygiene Covers are now available for purchase starting at $29.00 for the Starter Kit. Today we’re really happy to announce a new step forward for a cleaner, more hygienic VR Experience. The Disposable Hygiene Covers for the HTC Vive are a game-changer when it comes to hygiene, comfort and convenience. Unlike the paper ninja-masks that are available, these covers stick to the headset rather than your face. The problem with ninja-masks is that they easily move around and become distracting, they also don’t help with sweat at all. The Starter Kit is now available in sets containing 50 or 100 covers and includes the new HTC Vive Base Foam. Oculus Rift cotton covers now available in Red & Blue! You can now customize your Oculus Rift more than ever before with our cotton covers now available in red and blue. The cotton covers are a simple hygiene solution that help to absorb sweat and prevent the stock Rift interface becoming too dirty. 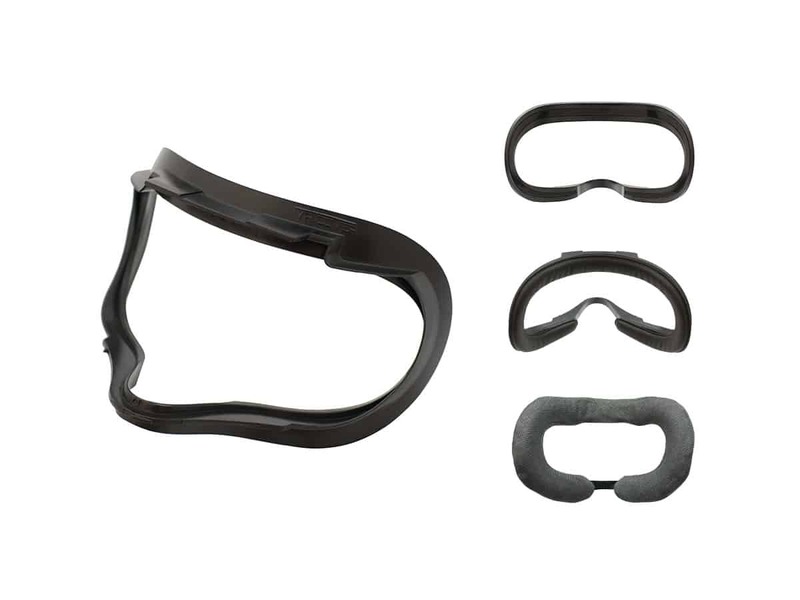 All covers are compatible with our Rift Facial Interface sets and are available to purchase now at $19.00 for a set containing 2 covers. Following on from the success of our original Rift Facial Interface sets we’re happy to announce three new sets enabling you to customize your Rift more than ever before. 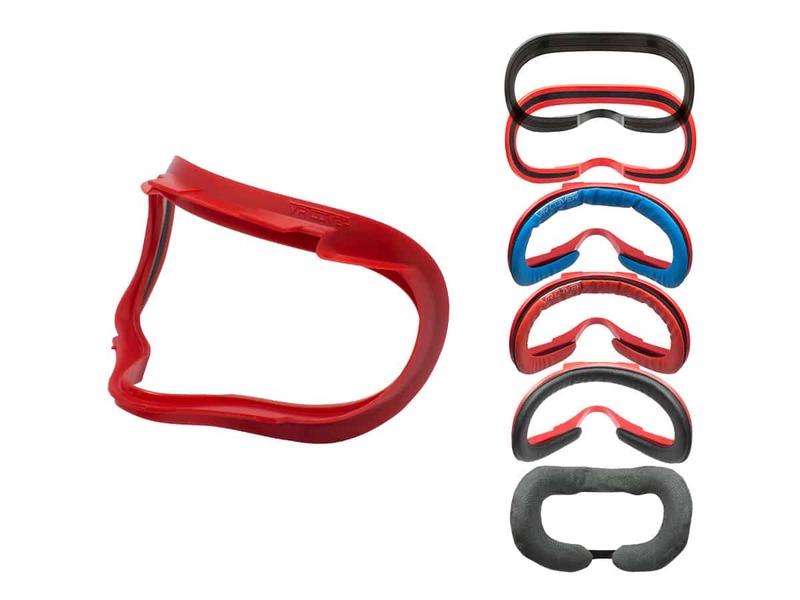 Our custom facial interface is now available in red and black, we introduce a new style of foam replacement for the Standard & Pro sets and now offer a cheaper basic set for those looking for a simple hygiene solution. Our Standard and Pro sets include a new style of PU leather foam replacement offered in Red and Blue. As well as looking great, the new foam replacements use a higher quality material for the most comfortable experience yet. For the ultimate customization our Pro Set includes two facial interfaces in red or black along with three sets of foam replacements in red, black and blue. The foam comes in different sizes so you’ll always be able to find something that works no matter who uses the headset. 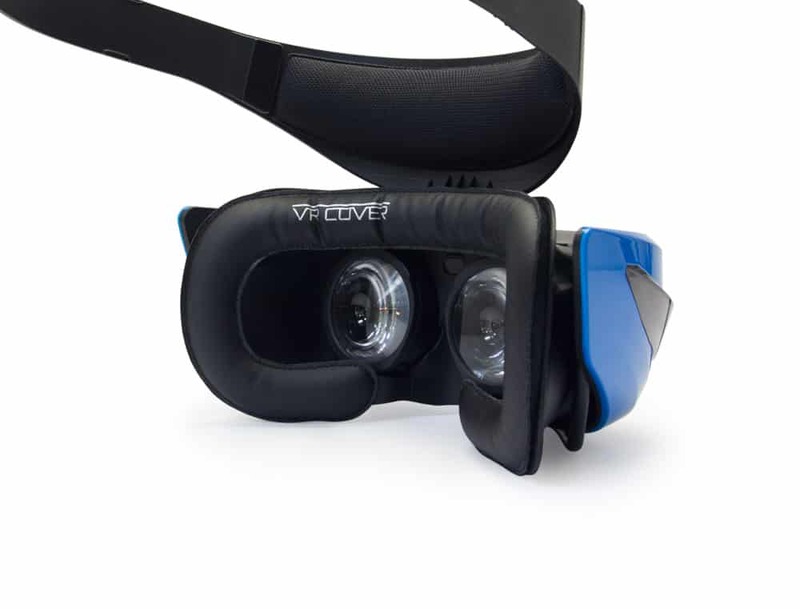 The interfaces are available in a standard and long size and the set also includes a cotton cover for those who are active in VR and require some sweat absorbing material. 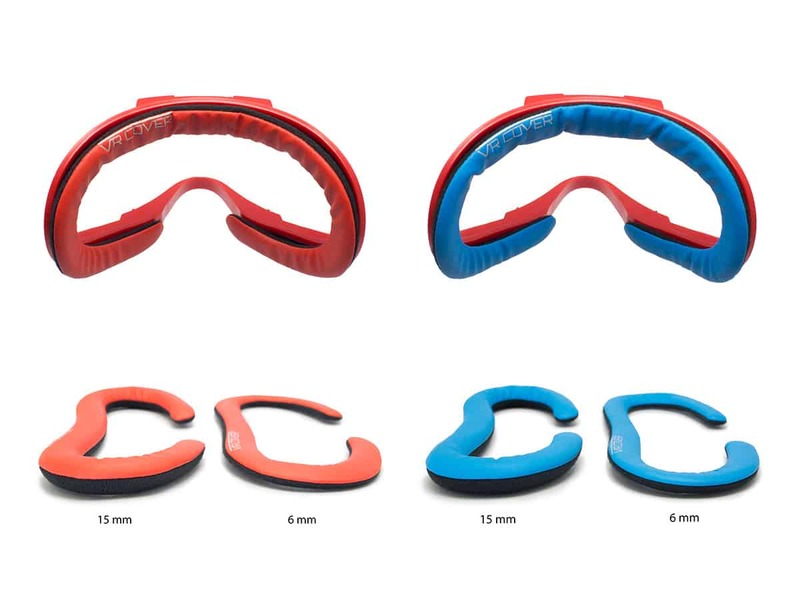 Choose between a red and black facial interface and receive four different foam replacements including a choice between our new red and blue foam. This is the go to set if you’re looking to improve hygiene and brighten up your headset. A cotton cover is also included. We’re now also happy to provide a Basic Set for those looking for a cheaper option that still provides a good level of hygiene and comfort. This set includes a black interface, one thin PU leather foam replacement (black) and a cotton cover. All new sets are now available to pre-order on our store with shipping beginning Monday 8th May 2017.